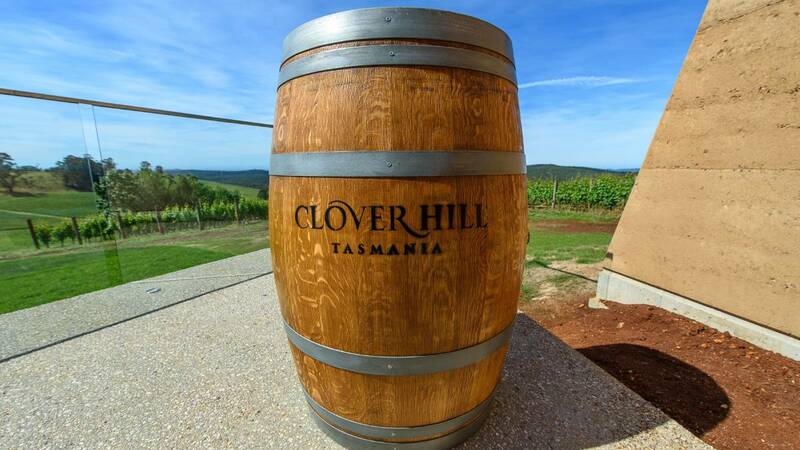 Clover Hill encapsulates the region’s natural beauty and refined balance. 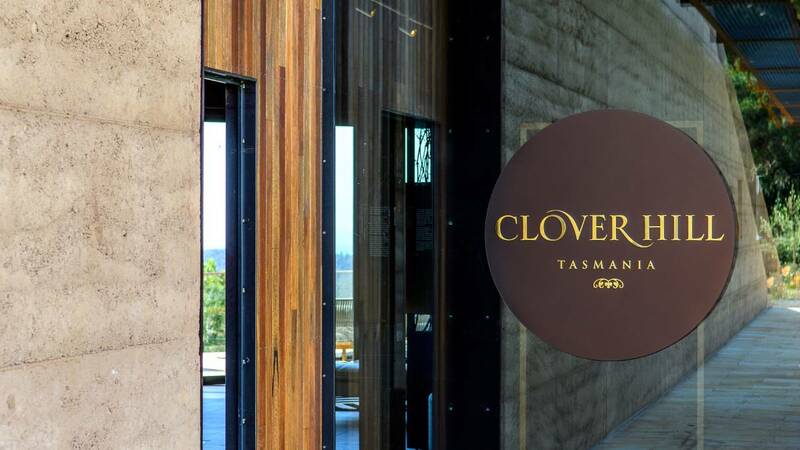 This natural elegance can be seen throughout the vineyard and in the wines from Tasmania’s premier sparkling house – Clover Hill. 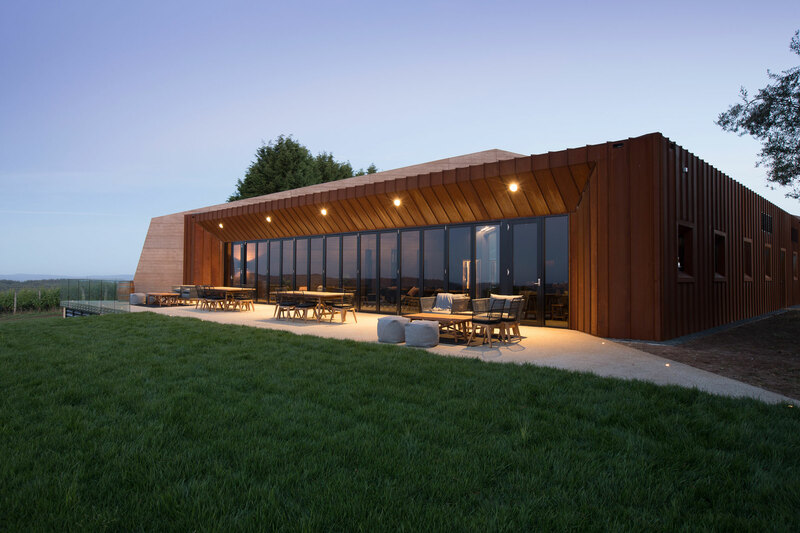 We are open throughout Easter and Anzac Day. Opening Hours 10.00am to 4.30pm. 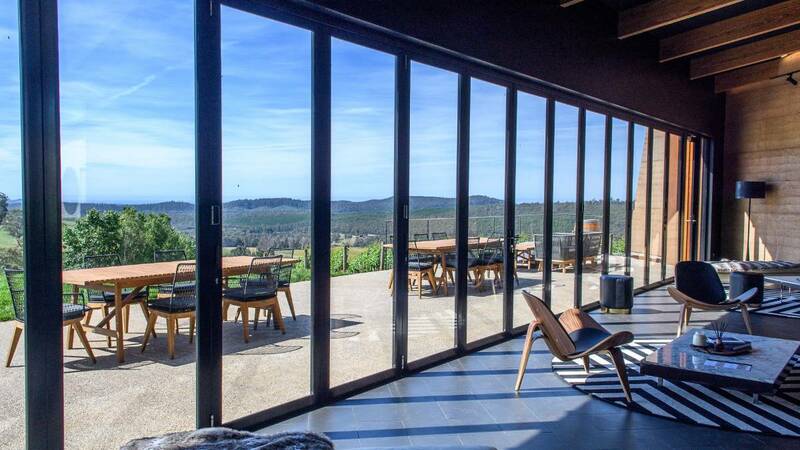 Poised atop the valley, the Cellar Door’s breathtaking position overlooks the beauty of the vineyard set amongst the picturesque Lebrina scenery. 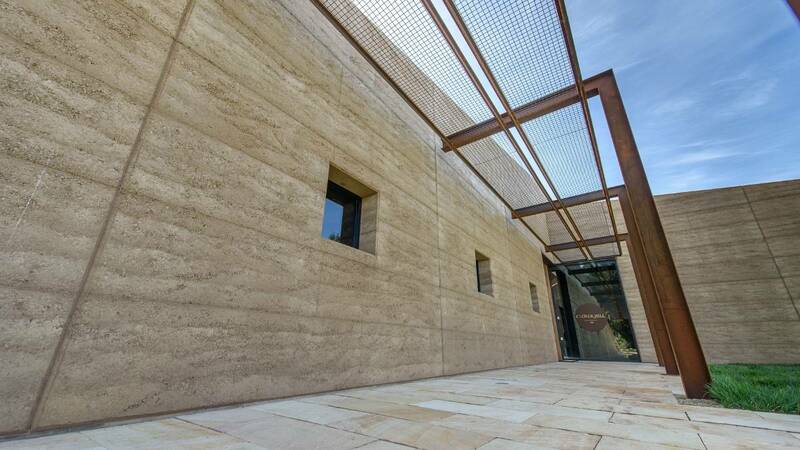 Earthy colours, recessed floor lighting and tactile materials like exposed timber beams help to foster this serene ambience and make visual linkages with the outdoor environment. 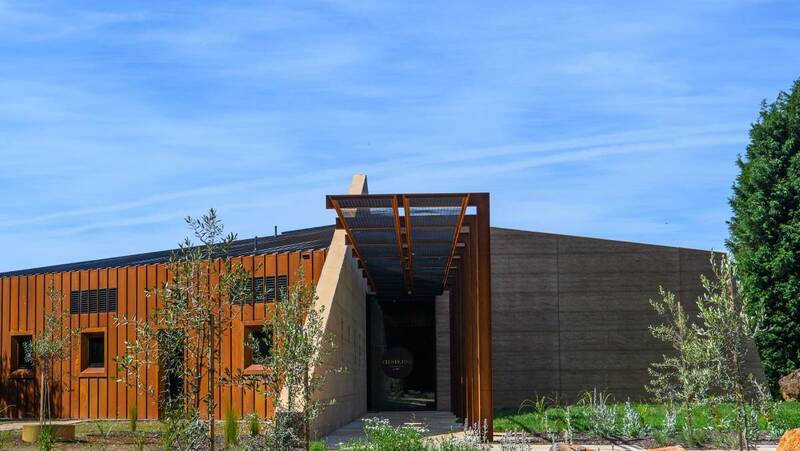 The natural cooling power of the rammed earth spine of the building, meanwhile, ensures visitors will be comfortable even on a crowded summer day. 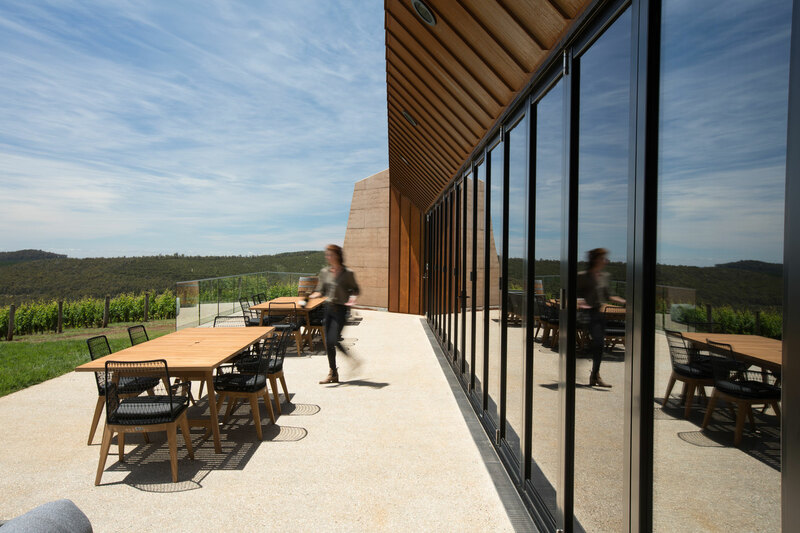 There’s a huge movement in the Australian industry at the moment with regard to landscape integration and impactful designs that reflect a winery’s uniqueness, and at Clover Hill, we can safely say you’ll see no other cellar door like this. $5 per person, credit redeemed on wine purchase. 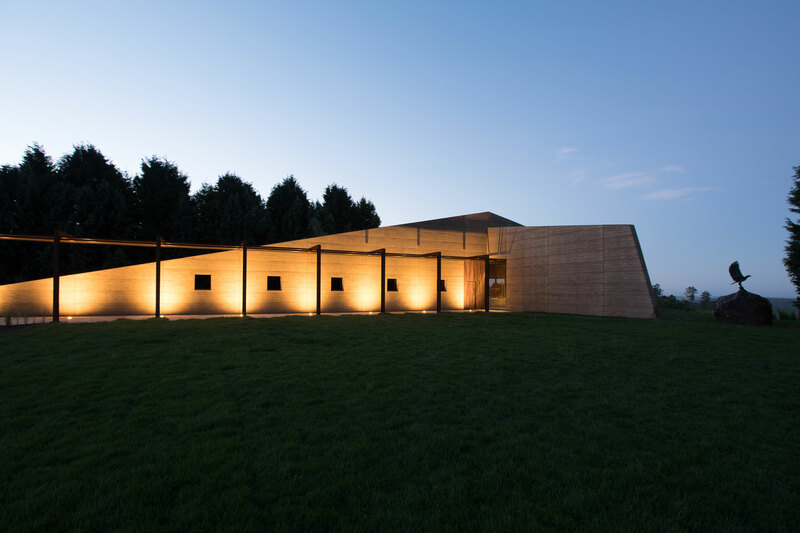 (Pay on arrival). 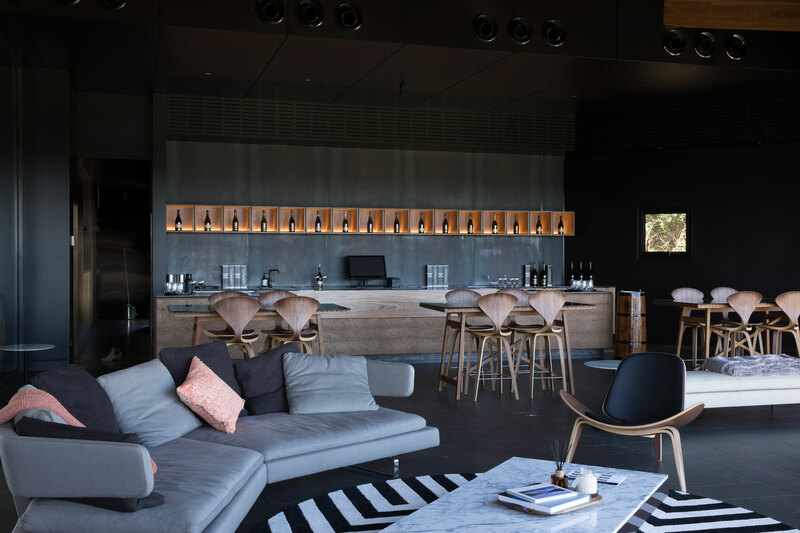 Experience Clover Hill wines at the Cellar Door Tasting Bench, where one of our friendly and knowledgeable hosts will guide you through the Clover Hill collection, featuring our current release wines, and a selection of our boutique still range ‘Idiom Wines’. 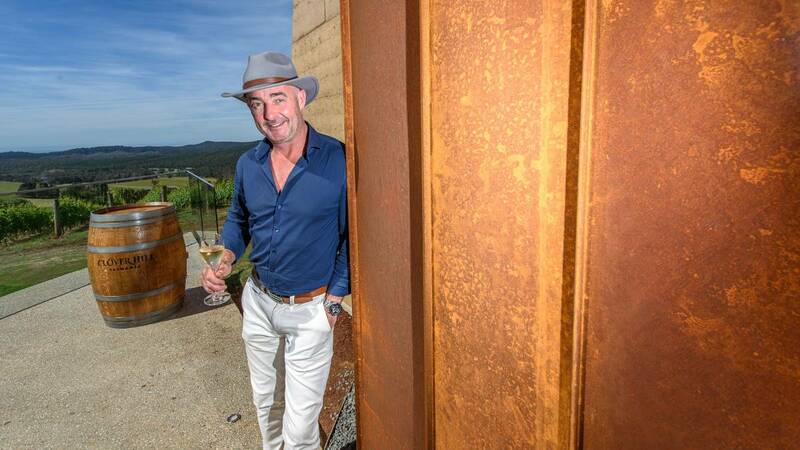 Clover Hill has launching a cellar door exclusive range of six still wines under the label ‘Idiom’. 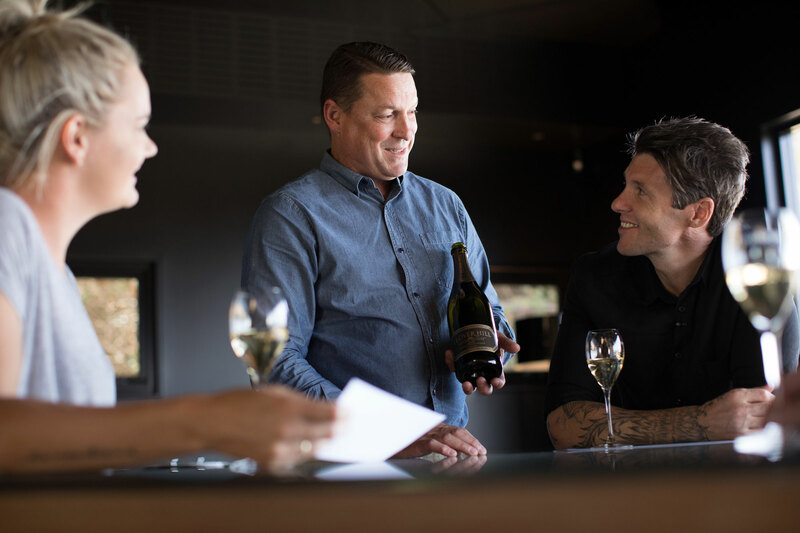 These wines will be integrated into new tours and experience packages at Clover Hill, such as an Elite Experience aimed at small groups wishing to immerse themselves in Tasmanian sparkling production and learn about cellaring best practice. 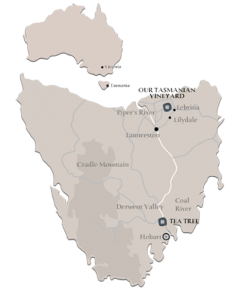 Bookings are recommended for all guests, and required for all groups. 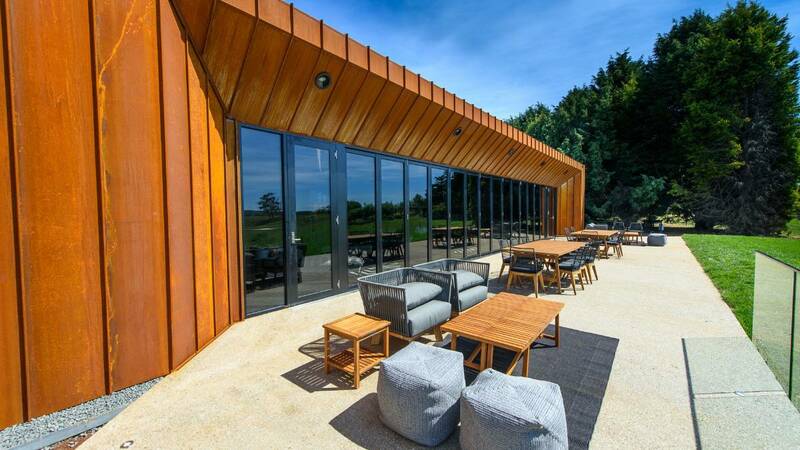 Bookings can be made 1 day prior to your visit. 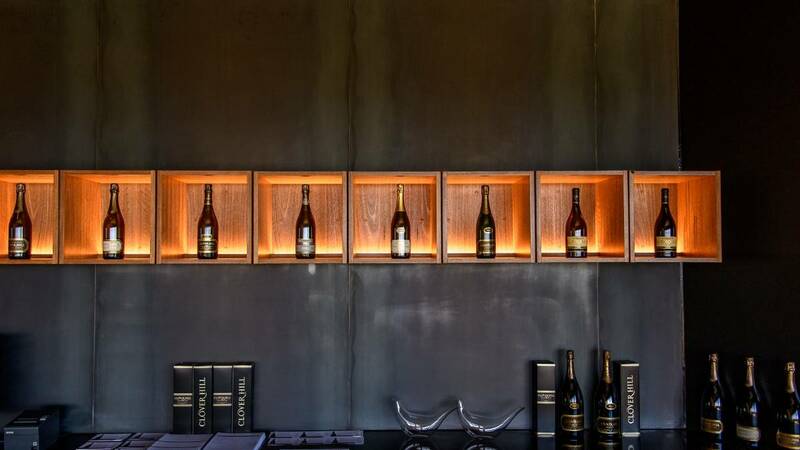 To book for a visit today please call the cellar door directly on 03 6395 6114. Cheese platters are available 7 days a week. 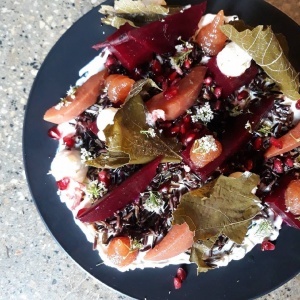 Share plates available on Saturday and Sunday only. 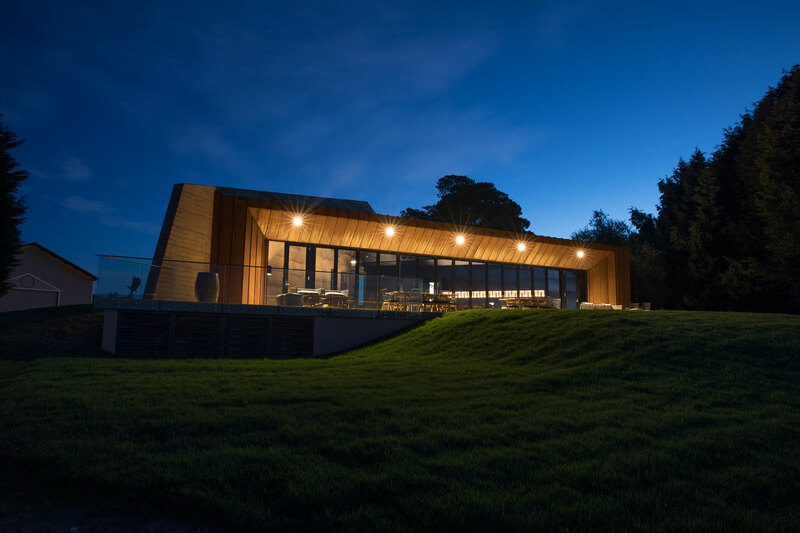 Our weekend menu is prepared from seasonal, local produce and is subject to change. 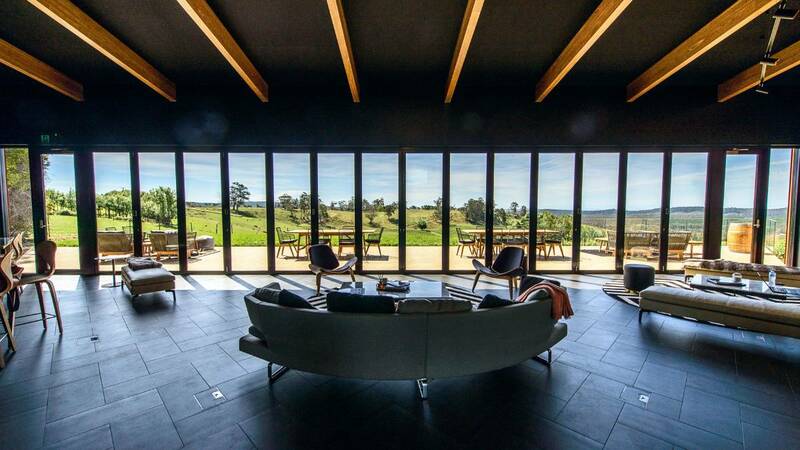 Price per person, available for 6-12 guests. 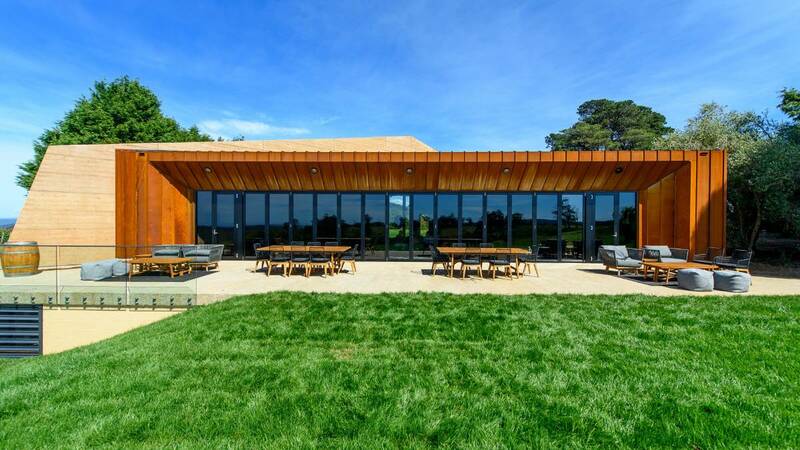 Price Includes $20 wine credit per person. 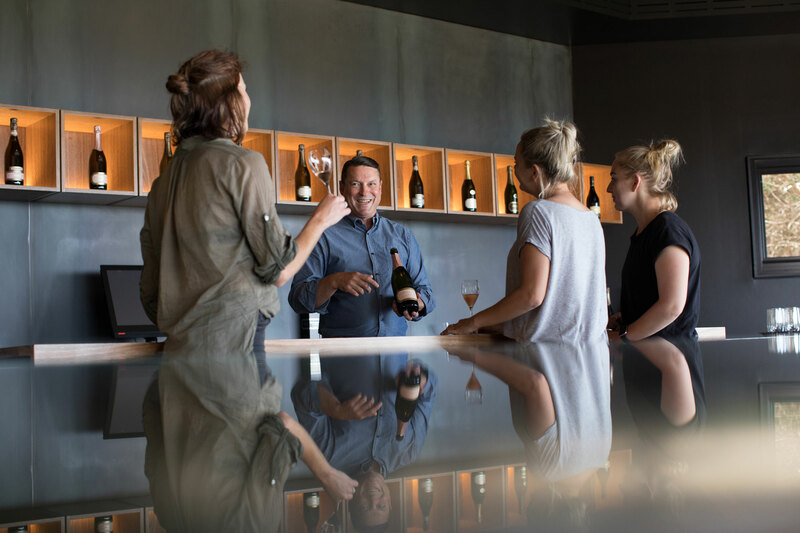 Our ultimate Clover Hill experience, the ‘Elite’ tasting offers your group an insight to the heritage, winery and vineyards of Clover Hill with a dedicated Clover Hill Guide. 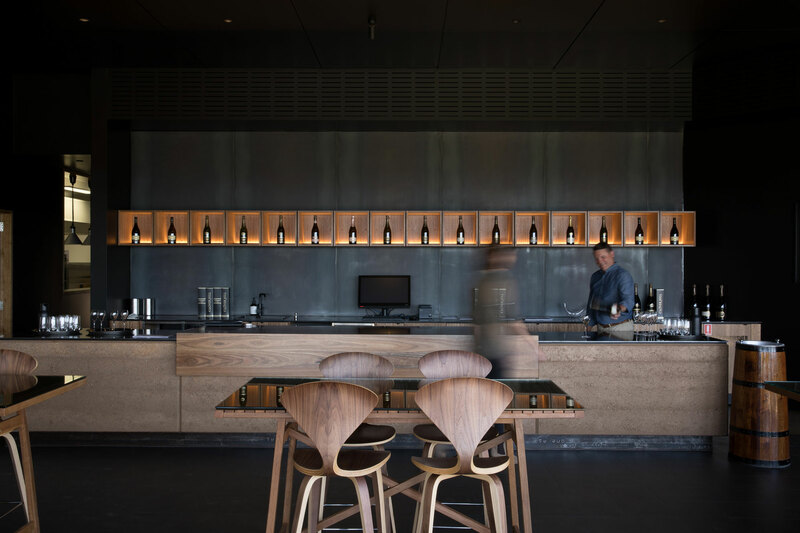 Your experience will include a guided tasting, appreciation of winemaking styles, tasting and cellaring tips, and ample discussion. 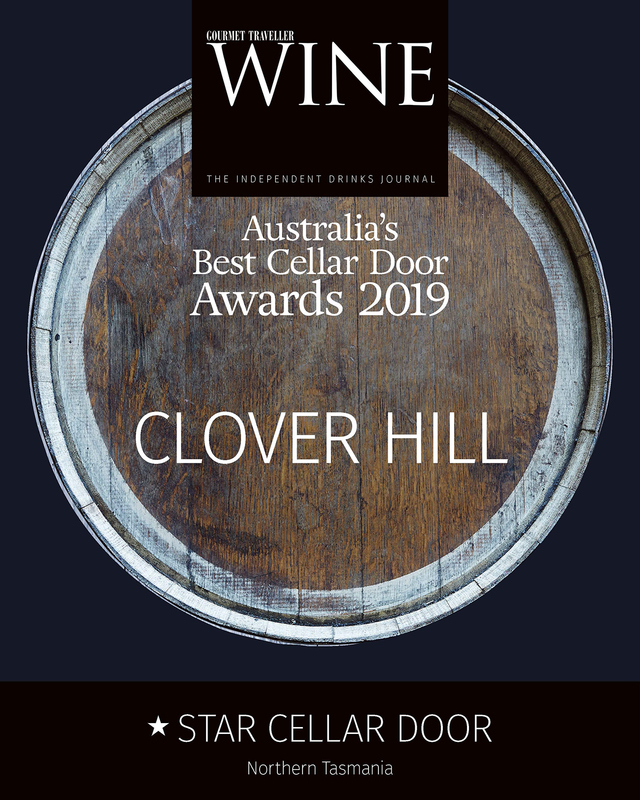 Throughout this tasting you will enjoy Clover Hill wines, a selection of ‘Idiom’ still wines, and the limited release Clover Hill Cuvée Exceptionelle Blanc de Blancs, and Clover Hill Cuvée Prestige Blanc de Blancs (only available in this Elite Experience). 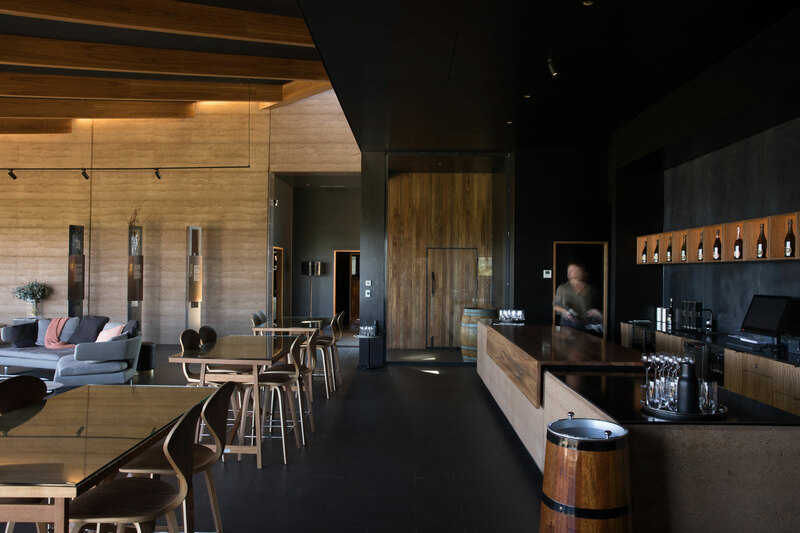 Following the tasting, a complimentary tapas & platter will be served on your reserved cellar door table. All Elite bookings must be made a minimum of 7 days in advance.